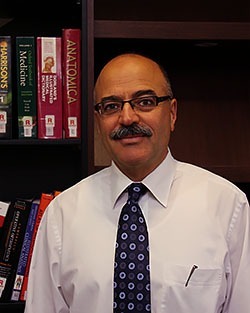 Dr Katelaris is an internationally and nationally trained and respected urological surgeon. He has been awarded the prestigious Noel Newton medal from the Royal Australasian College of Surgeons, he has also been awarded the highly respected Keith Kirkland Prize from the Australian and New Zealand Urological Society. Dr Katelaris first trained as a general and abdominal surgeon and then sub specialised in the field of urological surgery. Postgraduate surgical training was undertaken in Germany. In modern surgical practice continuing medical education is paramount and to this end Dr Katelaris regularly attends major national and international congresses specialising in advances in urological practice and surgical technologies. These meetings include the American Urological Association annual scientific meeting and the European Association of Urology annual scientific meeting. 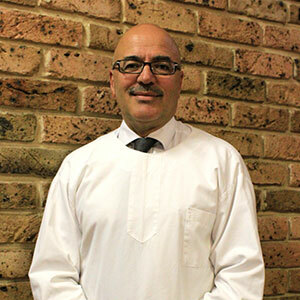 Dr Katelaris has been involved in medical education of undergraduates and surgical registrars. He frequently lectures to general practitioners on all aspects of urological care. He has conducted research in the field of prostate cancer particularly with respect to the application of magnetic resonance imaging technology to early and accurate diagnosis. He has been a sought after media commentator appearing frequently on radio and television. A major clinical innovation was the establishment of the Prostate Cancer Rehabilitation Centre for the purposes of rehabilitating bladder and sexual function after surgery and radiation therapy for prostate cancer. This is a multidisciplinary centre providing quality rehabilitative care to men and their partners.